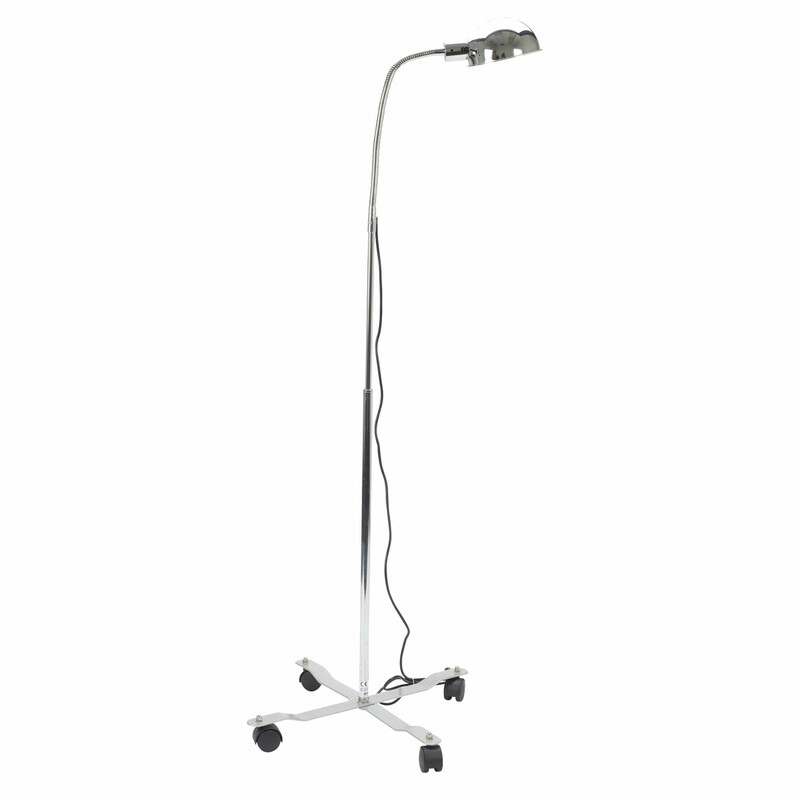 The Drive Medical Gooseneck Exam Lamp is an Exam Lamp that can be used for examination purposes in hospitals, doctor's offices and at home. 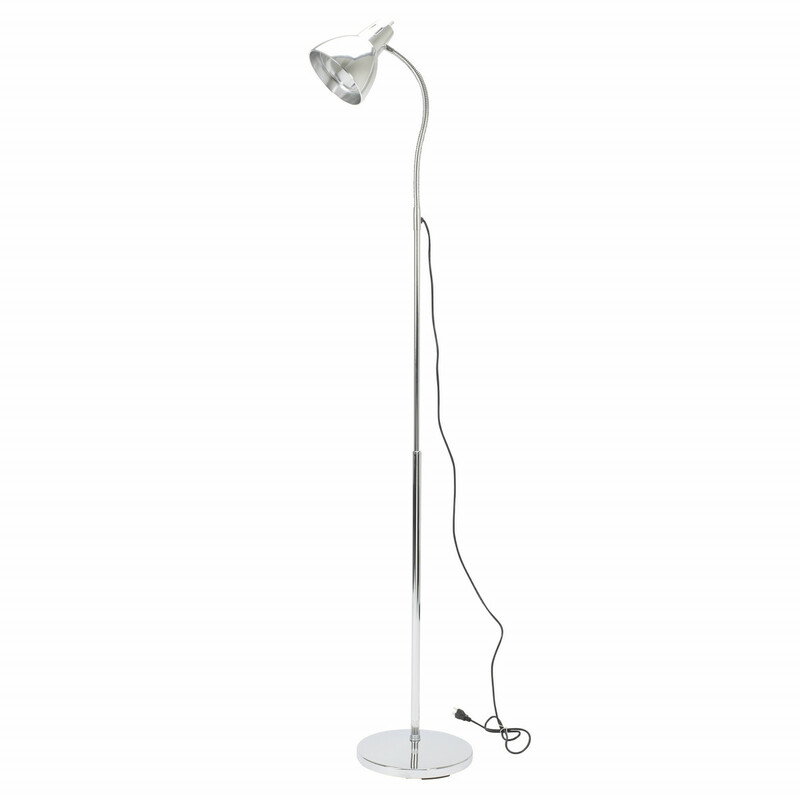 This gooseneck style floor lamp delivers a direct source of light and can accommodate a 60 watt incandescent light bulb. 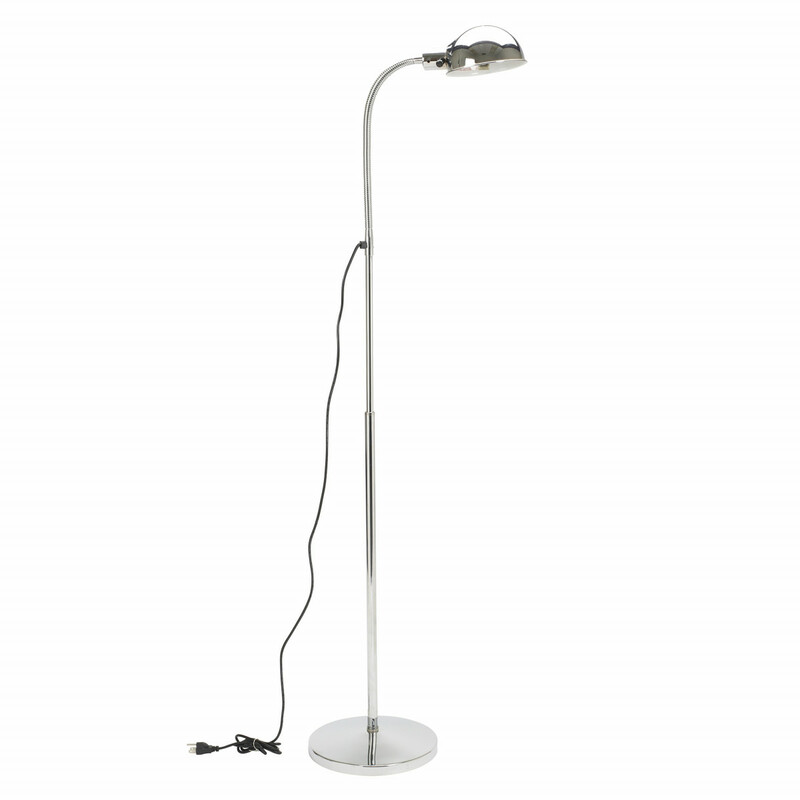 For added flexibility, the height of the lamp can be adjusted from 48 inches to 72 inches without the use of any tools and has a 16-inch flexible gooseneck arm that can be adjusted a full 360 degrees. To prevent it from falling and tipping over the base is constructed with weighted steel. 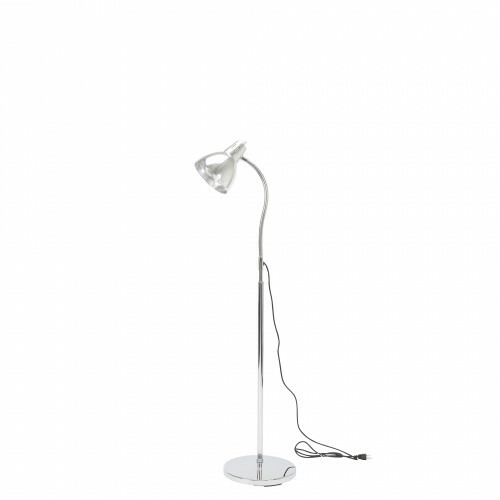 It also features a three-prong assembly to keep the lamp grounded and provide you protection against shock hazards. 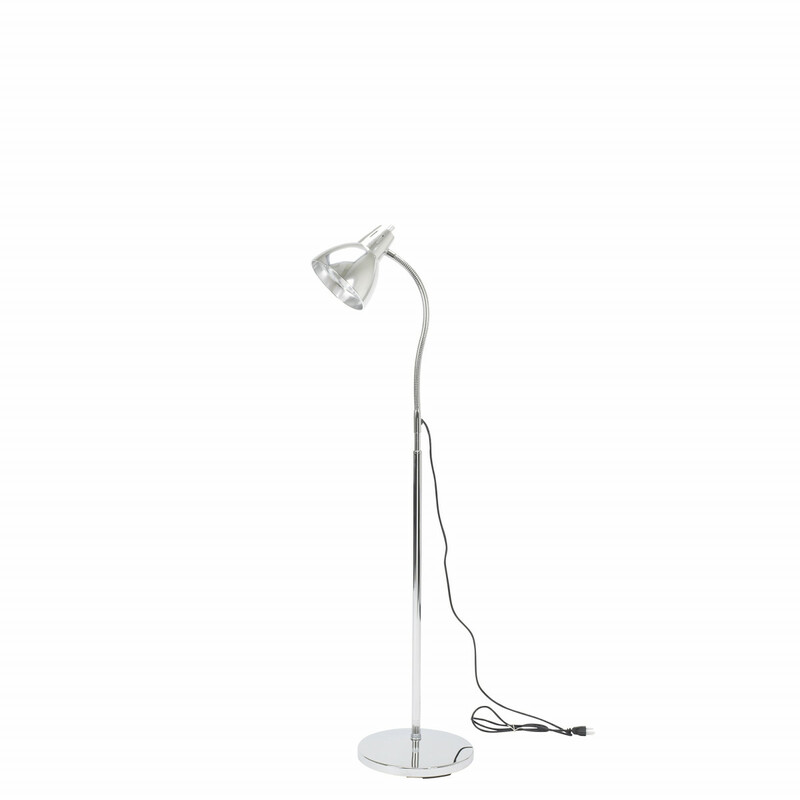 The Drive Gooseneck Lamp is also UL listed. This means the UL (Underwriters Laboratories which is a nationally recognized, independent product safety certification organization) has tested samples of this product and has determined that this product meets specific, defined requirements which are nationally recognized standards for safety. 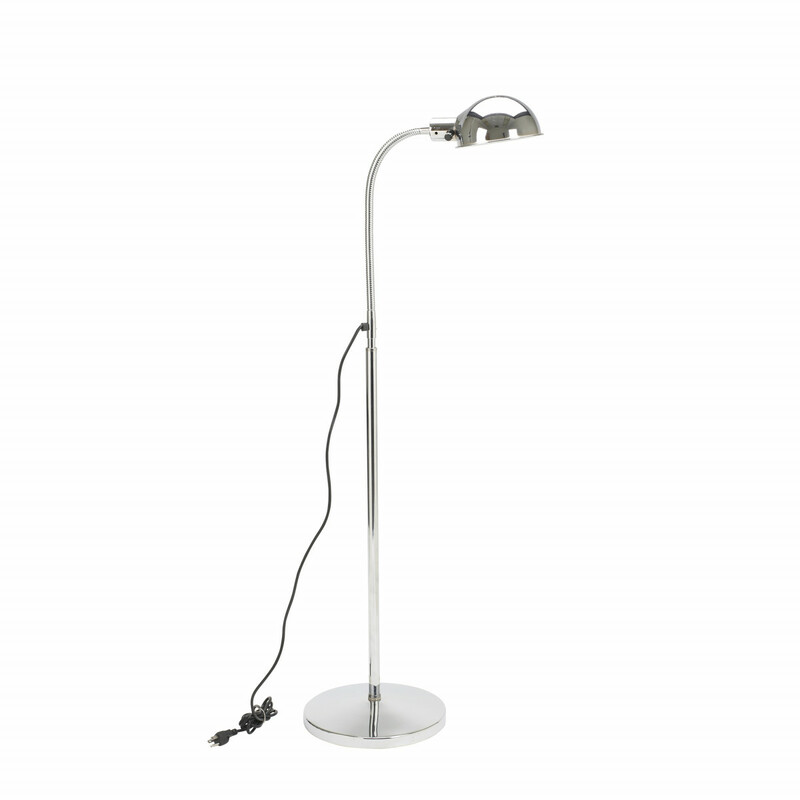 These exam lamps are available in three styles. 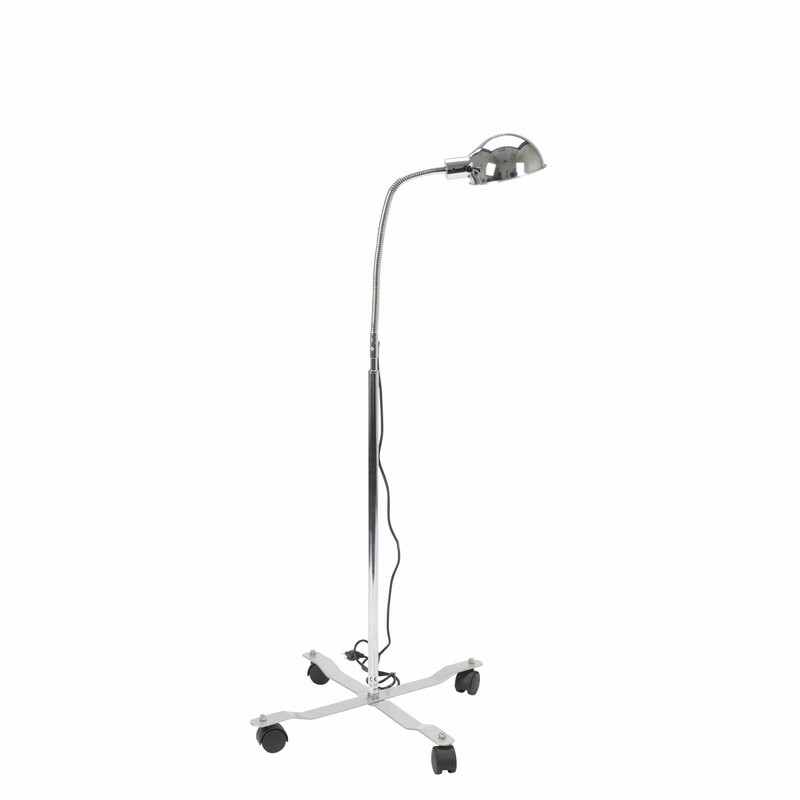 The Drive Medical 13405 Flared Cone GooseNeck Exam Lamp which has a flared cone lampshade that aims light in areas designed for sitting below or to the sides for reading etc. The Drive Medical 13408 Dome Style GooseNeck Lamp which has a dome style lampshade for lighting over tables and seating. The Drive Medical 13408mb Mobile Dome Style GooseNeck Lamp has a dome style lampshade with a sturdy mobile base and has four caster wheels. This lamp is simply superb. I can adjust its height and also its direction. Most importantly what I like about this lamp is, I can move this lamp to any place I want. Amazing!